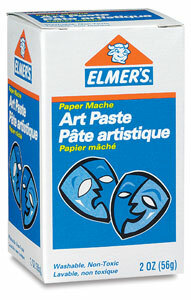 Elmer's Art Paste is non-toxic, non-staining, and colorless. 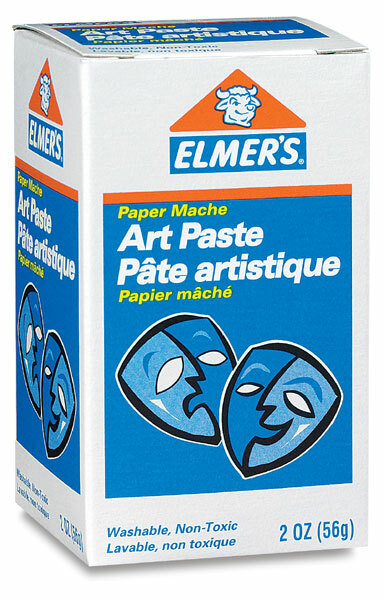 Just mix with cold water to make a smooth spreading paste for découpage, papier maché, collage, and crafts. Each 2 oz (55 g) package makes up to 4 quarts (3.8 liters).